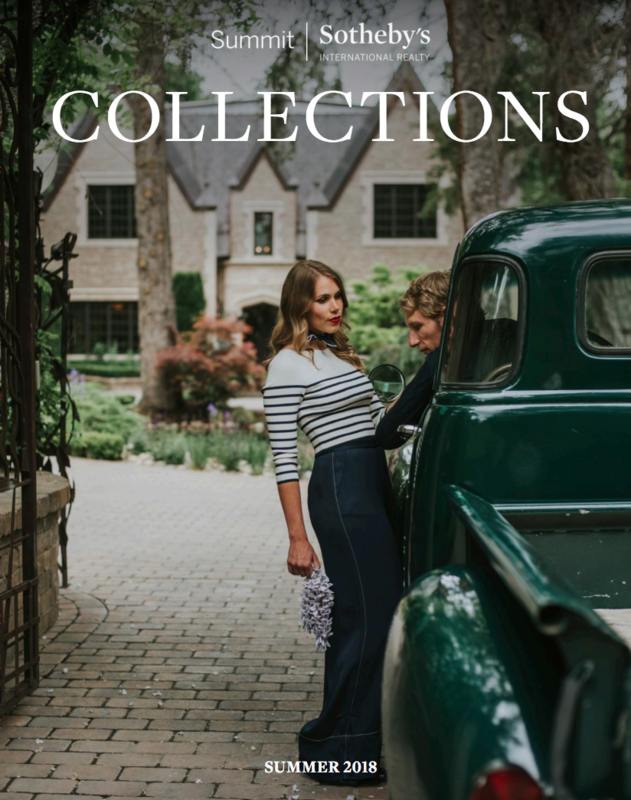 Hank Mastain is a skilled professional with extensive experience serving discerning clientele across many market segments in and around Park City. Hank gives each a client powerful advantage in their transaction with his insightful knowledge, stellar reputation, and an informed yet instinctual approach to each negotiation. 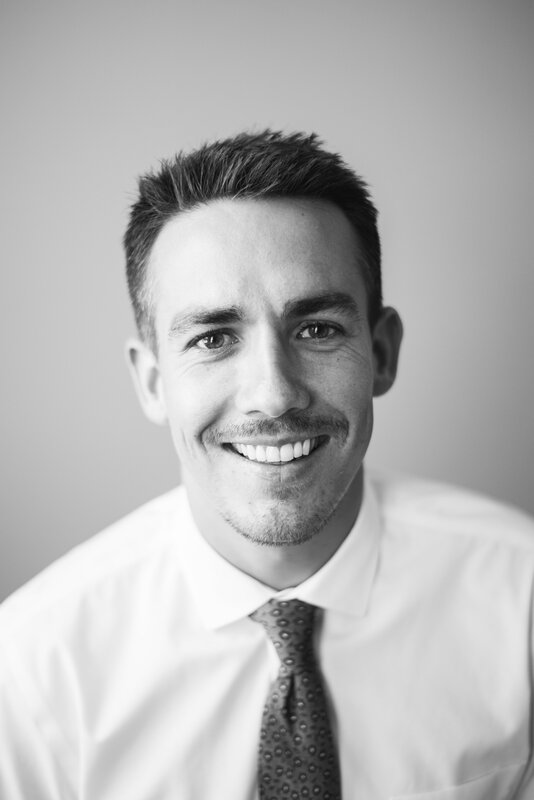 Hank's speciality is listing and selling properties with innovative strategies that build on the marketing and media partnerships that are exclusive to Sotheby's International Realty. 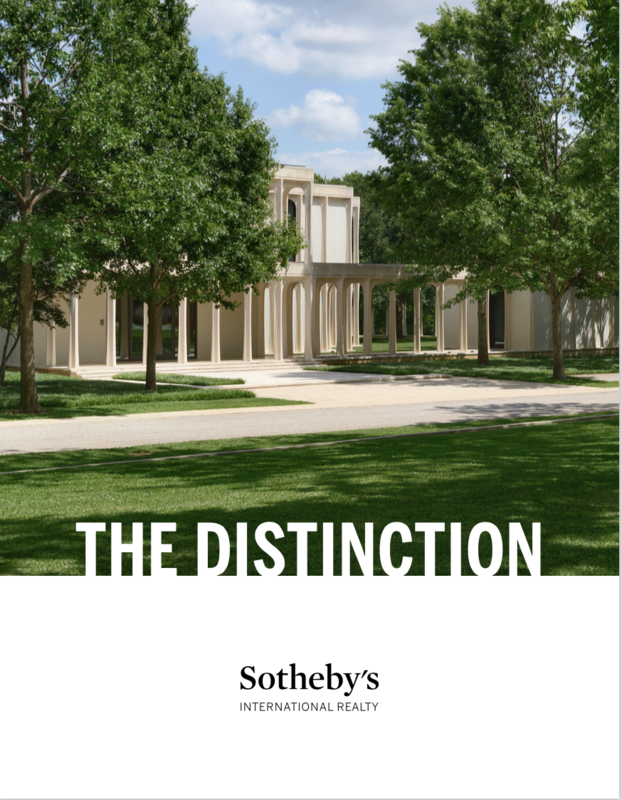 Sotheby's is one of the world's most recognized and respected luxury brands, and Hank is an expert at leveraging the brand's influence to increase exposure for his clients' properties. 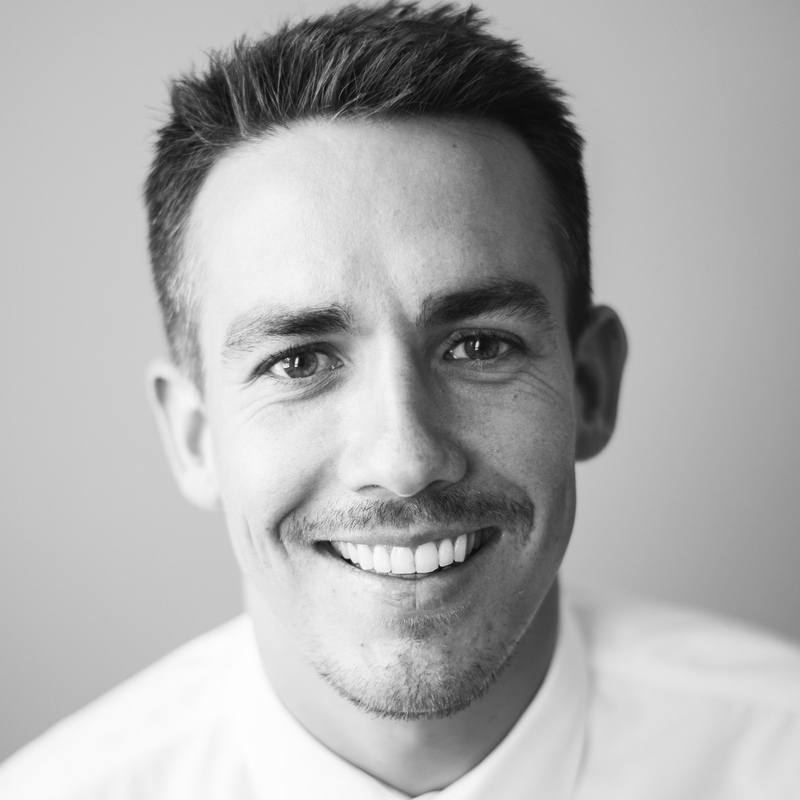 With over $100,000,000 in sales across diverse market segments, Hank was recently appointed to become the Vice Chair of the Park City Board of Realtors' Statistics Committee. He also serves as an Executive Director for Sotheby's Cares, a philanthropic arm of his brokerage, Summit Sotheby's International Realty. Sotheby's Care ensures that a portion of every commission check on every transaction goes back into our community to support the organizations and causes that our agents are passionate about. In 2017, Summit Sotheby's International Realty distributed over $150,000 to more than 40 local organizations in the local community. Outside of his luxury sales activity, Hank is continually seeking to expand his network and to learn more facets of the real estate industry. In recent years, he immersed himself in the Salt Lake City market for apartment buildings and successfully transacted nearly a dozen investment properties. Most recently, Hank traveled to "Mobile Home Park University" to learn the ins and outs of the white-hot mobile home investment market across the country. To counterbalance Hank's work within real estate, he travels to visit friends in Los Angeles, New York, Mexico, and Europe, where Hank lived in 2006 and where his sister's family currently resides. 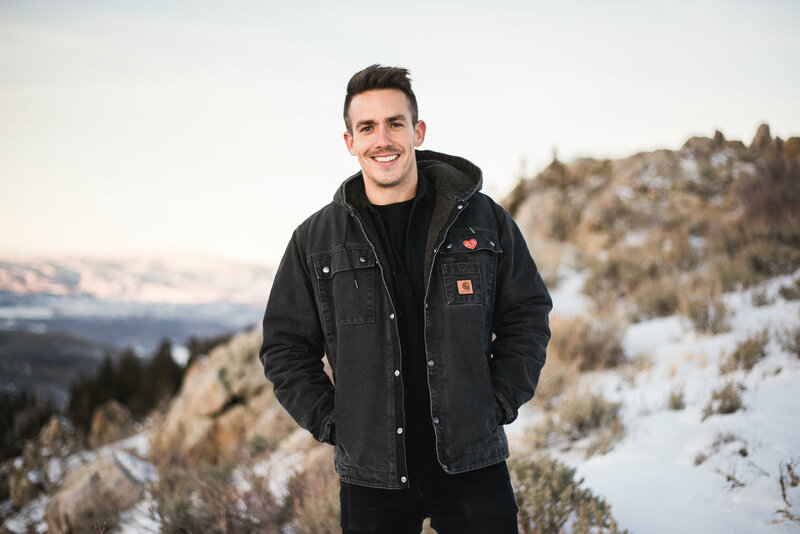 Hank's parents continue to live in Park City, but have left life on the mountain in Deer Valley for more space, views, and amenities in Glenwild. Hank also runs a Burning Man Camp with his partner, Mitchell, and his best friends from growing up in Park City. Hank uses this annual pilgrimage to the desert to connect with close friends and inspire ideas to improve his life and business. Hank has earned and continues to build an outstanding reputation for being proactive, intuitive, attentive, and an excellent communicator. He comes highly recommended by his past and current clients. If you would like to speak with Hank about an upcoming transaction, please contact him today.